Video: Sony plans to make a single movie out of emoji — but what if studios just remade every movie using the icons? 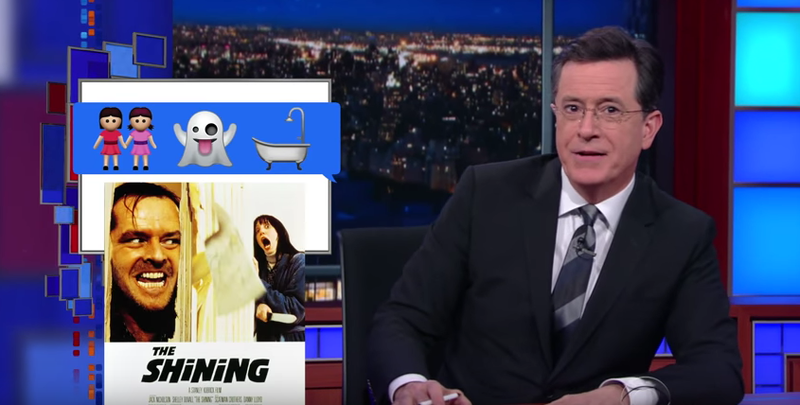 On the latest Late Show, Stephen Colbert rattled through some possible rewrites for the modern emoticon age. Perfect: We probably don't even need to bother going to the movies any more.